Connect your Teachable Products with ConvertKit! 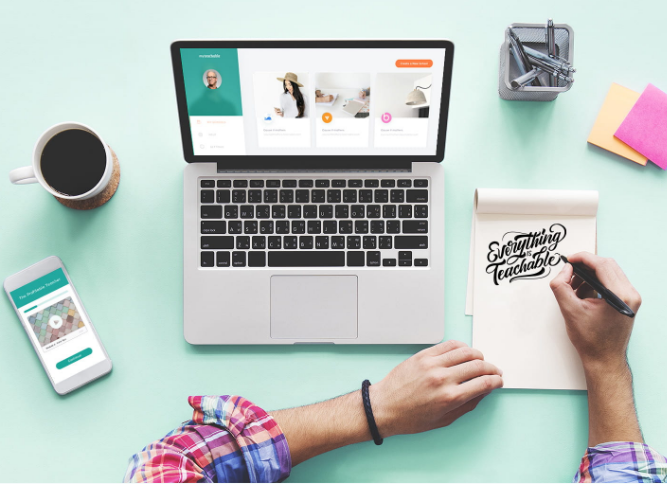 Teachable is a platform to help you build and sell digital courses. In our humble opinion, it rocks. Now when someone buys a course on Teachable they can trigger an automation in ConvertKit!